Hey all! I am so excited to present you with a wonderful and informative interview with Kim Stemler of Monterey County Vinters and Growers Association. She really understands and explains beautifully our unique terrior and the variety that is offered in Monterey County. Pour yourself a glass of wine from the region and be prepared to learn something and plan your next wine tasting trip! is the Winemaker’s Celebration in Carmel May 7th. Along with celebrating the wines and winemakers of Monterey County’s world-class growing region, this year’s newly expanded event offers more opportunity to immerse yourself in the Monterey Wine Country experience. Over 35 wineries will be pouring and 20 of the Monterey Peninsulas best culinary operations will prepare small bites and delights. If that’s not enough there will be custom blending and Sommelier guided tasting tours to add on and an added private venue just for VIPs, where exclusive vintage and small lot wines will be poured with live cooking demonstrations. This is the one year you won’t want to miss! I love Wrath. I can’t help it. Their wines are so good that tasting them and drinking them started me on this whole wild, crazy, fun and information dense journey to learn more about wine (which I love) and the whole process of its’ history, growing grapes, varietals and what make some wines so much better than others. For about two or three years I’ve been wanting to interview the very talented winemaker, Sabrine Rodems. Now at least I have her answers via the magic of email. Then I review two Wrath wines, with more to come! 1.How did you come about becoming a winemaker, and what and who influenced you? 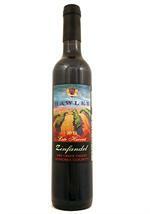 I have always been interested in food and wine as early as my late teens. I come from a large family; I am the youngest of six. My mother and father were always interested in having us experience other cultures through food. Also, we lived in Novato (Marin County) in the late 60’s early 70’s and with a family that large we often went to wine country since you could take a picnic, go on a wine tour and have a day out for practically free. My parents entertained us with wine tours, cheese factory tours, chicken factory tours….we saw it all. Educational and entertaining! Probably where it all started. 2.What styles are you particularly interested in exploring? I guess what I am saying is that anything we are particularly interested in exploring we do. This year we have Falanghina, an Italian white varietal that we grafted on our property for the first time. 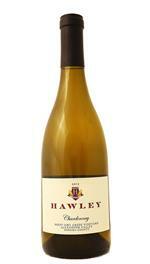 Since it is the first time we have ever made this varietal we have four different lots. We are all about experimentation, which makes it exciting and fun for me! 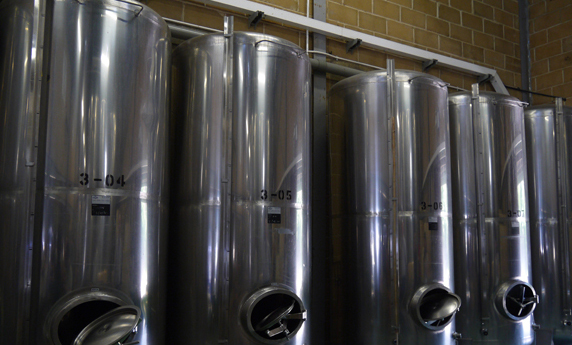 3.In your opinion, what is the most important part of the wine making process? Everybody says it, but it is true. Bring me good quality grapes grown in the appropriate environment for the varietal and I am way ahead of the game. This is the most important part of the process. Specifically in the wine making process once the grapes are in the door, the most important part is to not overwork, over process the fruit. Keep the acids in balance and let the fruit show off its amazing qualities. What new wines are you looking forward to making? I mentioned before the Falanghina. It was grafted two years ago on our property and 2014 was the first harvest we got fruit off these vines. Currently we have 130 gallons of wine that we fermented in a terra cotta dolia. It is super interesting. I also did some Falanghina on skins for the entire fermentation. That wine is really interesting. Rich and exploding with dried apricot. Thank you Sabrine! I can’t wait to taste the Falanghina. 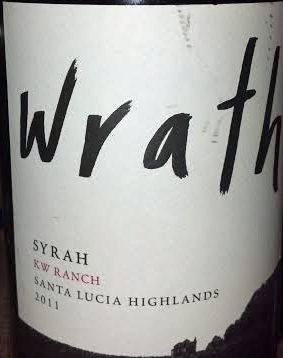 Meanwhile, the Wrath 2013 Sauvignon Blanc and the 2011 KW Ranch Syrah are featured today. 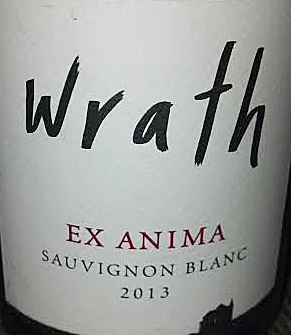 The Ex Anima Sauvignon Blanc has evolved into one of Wrath’s signature wines. 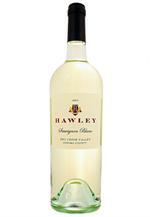 The 2013 vintage follows that tradition while celebrating the true varietal characteristics of Sauvignon Blanc. 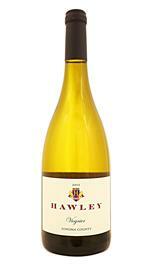 A powerful bouquet shows off a classically grassy nose, with undertones of grapefruit and celery leaf. Vibrant and complex, the palate offers enticing acidity- balanced by expressive notes of gooseberry, lime, and passion fruit- that finishes with a clean minerality. This 2011 Syrah produces a profound nose, characterized by layers of smokehouse aromas intertwined with black currant, blackberry, tar, licorice and floral undertones. 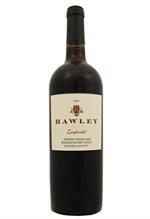 Savory elements continue to blend with dark fruit on the rich but balanced palate that finishes with juicy tannins and a bright acidity. Denis Hoey of Odonata Winery is an eclectic, slightly eccentric wine maker and his wines are really delicious and creative. He utilises old world methods with new world technique to make nouveau-style wines. He strives to produce wines that are rich, textured, and balanced, and that respect terroir and varietal character. 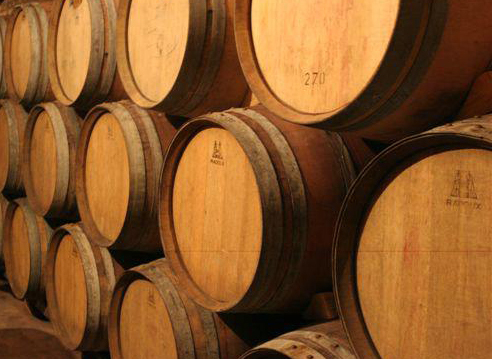 The success of his efforts is based on careful attention to detail and the purposeful use of each step in winemaking: grape sources, fermentation technique, pressing regiment, barrel selection, and aging program. The result is clean, focused wines. 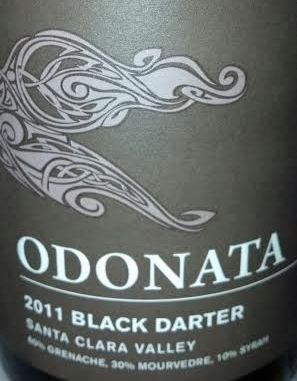 The Odonata 2011 Black Darter is a seriously delicious blend of rich with raspberries Grenache, blueberry depths in the Mourvedre and the intensity and fruit forward presence of the bit it Syrah that balances and brings this blend together. The result is a sophisticated and complex flavor palate with many layers and responsive tannins that excite, with a long chocolatey finish.